Dinner on Chinese New Year’s Eve, also known as Family Reunion Dinner, is a very important part of Chinese New Year. Chinese people travel home for the occasion no matter where they are for the reunion. The food is carefully prepared. 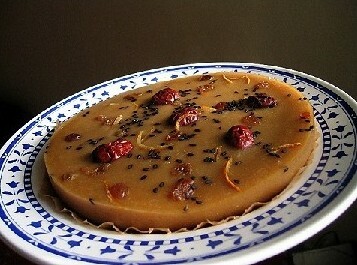 Varieties of Chinese traditional dishes, niangao (Chinese New Year dessert), dim sums, fruits, nuts, and candies, etc. in multi-shaped and delicately designed porcelain plates are placed neatly on a round table. The family dinner means the reunion of the family. Hence, every member of the family should be present. If there is one absentee, the family will not enjoy the dinner heartily. Though all Chinese spend the Lunar New Year’s Eve with big meals, dining customs vary from region to region in China. Generally, native Sanya people usually have the family reunion dinner at home. They gather to have the big dinner, set off fireworks and spend the Chinese New Year with a lot of noise. Only in recent years that some Sanya locals have their New Year’s Eve dinner at the local restaurants. The dinner is sumptuous no matter where they have the reunion dinner. 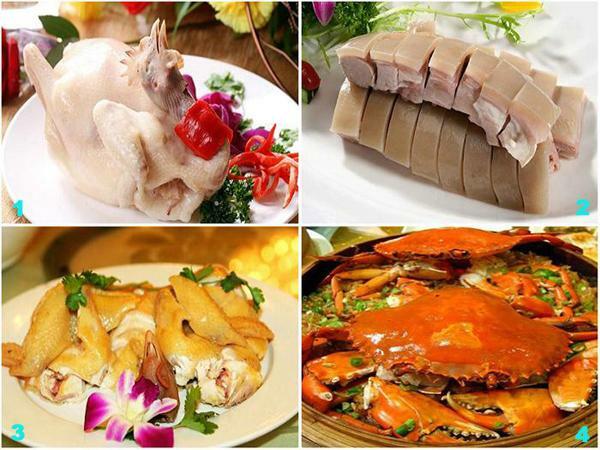 Seafood and local specialty dishes like Wenchang chickens, Jiaji duck, Hele crab and Dongshan Goat are a must. On that day and even during the Chinese New Year, the folks in Sanya usually make brown sugar rice cakes. 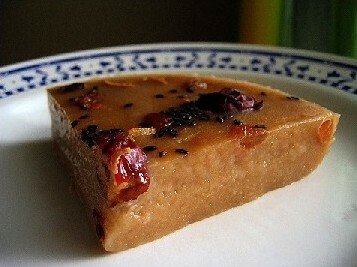 The rice cake is made from glutinous rice powder, brown sugar, coconut powder and peanut kernels. It tastes like a slab of fudge. Nowadays, the local festive dessert is available in the market during the Chinese New Year festival, but the local people in Sanya still enjoy making the dessert by themselves.